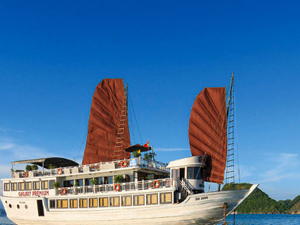 Welcome to Halong Cruise tours - one of the best website about Cruises, tours and travel services in Halong bay. 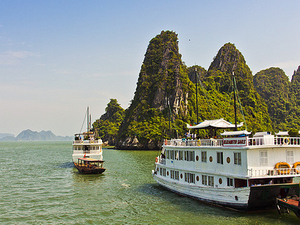 With the aim to bring customers amazing experiences in Halong bay, we offer some Superior, deluxe and luxury cruises with the best competitive price and unique itineraries. Book with us and enjoy your memorable holidays. We always supply you with the best service matching your own budget. Halong cruise tour belong Vietland tourism and Media., JSC. 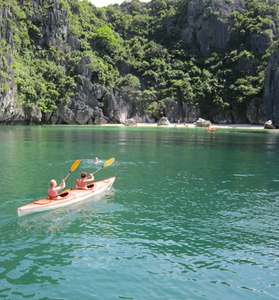 We are one of the best tour organizer and travel angency in Halong bay. 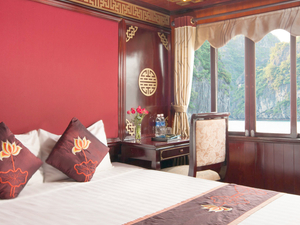 We are bank of Cruises in halong bay with the real valued and best price for our customer.